The Rip Curl DawnPatrol 5/3mm Women's back zip wetsuit for winter 2019 has under gone an upgrade and now has even more features to ensure you stay warmer in the water for longer. All new thermal lining ensures the suit retains body heat whilst remain flexible so you can move freely with added heat.  From the CORE range, and for the surfer who wants a high performance and durable wetsuit, incorporating many high end features, that will give great service and value. HIGH PERFORMANCE, DURABLE, GREAT VALUE. Premium high stretch, lightweight neoprene with 30% more stretch, 20% less weight, and 10 more warmth compared to E4. Two engineered layers that funnel water rapidly out of the suit once it is hung up. One of the warmest and most comfortable linings available. Added to high-stress points for increased strength and durabilit. Combination of E4 neoprene and Thermo Lining for flexibility and warmth.